Pleased to have this little painting included currently in the Royal Scottish Watercolour Society Annual Exhibition at the RSA Galleries, The Mound, Edinburgh. 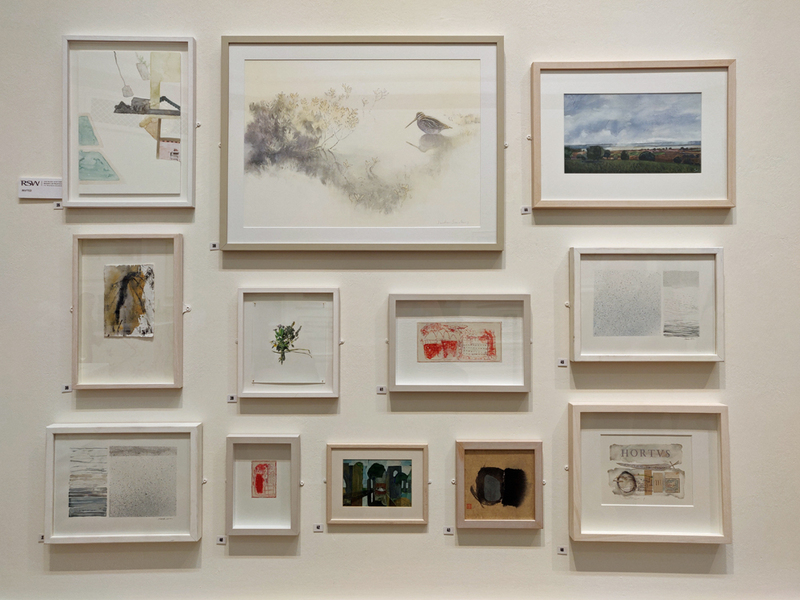 Exhibition runs until 13th December. 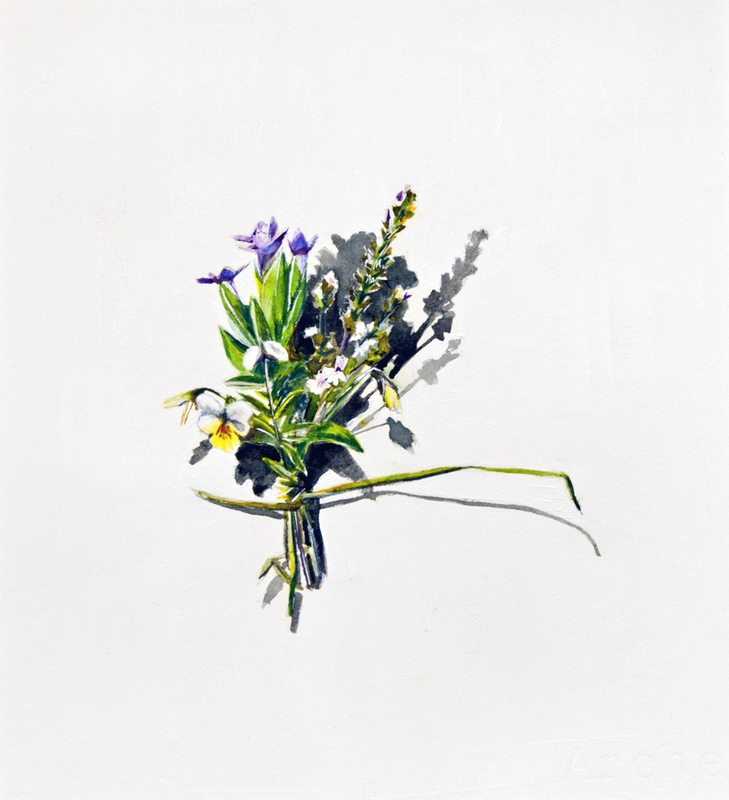 This painting is ‘Votive Offering No.60 – Heartsease, Eyebright and Fringed Gentian’, a depiction of a posy I made in the machair land at the top of North Uist.